To earn PSU credit for the workshop, please ask us at the registration desk or contact Bernd Ferner @ FernerB@pdx.edu. This workshop focuses on bilingual dual language immersion programs that build language skills and relationships through and across cultural differences. Participants will learn about the benefits, challenges, and key issues associated with dual language immersion programs in Oregon. We will review the fundamentals of dual language education and become familiar with common components of dual language programming and instruction. We will consider how identities are constructed in immersion and dual language contexts and examine issues of social justice, equity, and belonging in the larger sociopolitical arena. Participants will identify strategies for developing, assessing, and enhancing dual language programs and examine best practices of successful programs. Practical research-based instructional strategies and opportunities to share ideas with colleagues are embedded throughout the presentation. Dual language program examples are mostly elementary, but educators from all levels interested in this topic are encouraged to attend.  What are some ways teachers successfully position themselves and their students as they teach both language and culture?  What are ways to successfully address societal inequities among students of different socioeconomic, linguistic, racial, and ethnic backgrounds?  How does dual language education impact the identity of its participants and their communities?  How do students perceive their own culture/identity and their relationship to students of other cultural backgrounds in the classroom and in their communities? How are these perceptions transformed through dual language education? Alejandra Favela is an Associate Professor of Education at Lewis & Clark College in Portland, Oregon. She provides teacher training courses and specializes in Culturally Responsive Pedagogy as well as ESOL and Bilingual Education. Her work in U.S. schools as a supervisor, consultant, and researcher have all been guided by her own experiences as an immigrant student and as a bilingual elementary teacher in both urban and rural settings. Her teaching and research focuses on immigration issues, transnational education, critical pedagogy, sociolinguistics, and applying communities’ funds of knowledge in schools. Engaging students in using the target language is an exciting process that requires creating relevant and authentic content that students want to interact with. Join us in this session to explore how using the target language 100% of the time and pulling from student interest can create a dynamic and interactive environment that intrinsically motivates students to grow in their proficiency. This six-hour interactive and hands-on workshop is perfect timing for revitalizing your practice and exploring new ideas this spring! 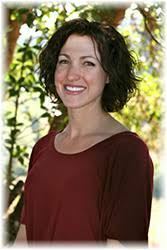 Annie Tyner has been an OWL (Organic World Language) Educational Consultant for the past seven years and has presented at many national and international World Language conferences and workshops. She is inspired by working with educators who are passionate about student-driven curriculums and high-engagement techniques and strategies. She is currently teaching secondary Spanish at an at-risk youth high school in northern California and facilitates Online PD for OWL. Nationally, we have been engaged in several discussions around issues of equity and social justice, such as Black Lives Matter, #metoo, and immigration policy. Many of our students are not only hearing these discussions, but actively engaged with them and living with their effects every day. Teachers are often reluctant to address social justice and equity in the classroom, whether it is because of pressure to focus on the content standards, a perceived inability to adequately address the issues, hesitation due to administration or parent response, or other reasons entirely. Given these barriers, how can language teachers address topics such as otherness, discrimination, social justice, and equity in their classrooms? In this workshop, participants will explore identity, cultural practices, race, ethnicity, gender, sexual orientation, social class, different abilities, other forms of diversity, and how all of these intersect to create a complex mosaic among students. Participants will explore why addressing these issues is invaluable in fostering socially just and equitable classroom experiences for all students and helping students feel more engaged in school. In the end, participants will work on specific strategies and approaches for promoting equity and social justice in their language classrooms. We will spend the first half of the session focusing on various issues of equity and social justice so that all participants have a solid shared understanding of their nuances. Topics will include critical race theory, gender, ethnicity, differential abilities, and more. Participants will have opportunities to explore how their intersecting identities may have come about and examine experiences that have shaped their world views. We will then work on how teacher world views interplay with student identities to create learning environments with varying levels of equity. We will also explore various benefits to incorporating equity and social justice into classrooms. In the second half of the session, we will discuss how language classrooms work especially well for promoting equity and social justice. Participants will share their expertise on effective teaching methods in language classes and we will explore how to infuse equity and social justice work into those methods. Participants will leave with ideas for incorporating social justice issues and equitable practices into their lesson plans. If time allows, they will leave with at least one fully fleshed out lesson plan. Throughout the workshop, we will engage in small and whole group discussions and other activities meant to delve into these topics. As we explore these issues, some of the discussions may be uncomfortable and challenging for some participants. The presenter asks that participants come ready to openly explore these various viewpoints, be respectful of others’ opinions, and be open to having their perspectives challenged. If everyone is willing, it will lead to rich discussions and opportunities for growth for everyone. The presenter welcome questions, critiques, and discussions of challenges at any time, so that he can tailor the session to the needs of the participants. Learning Outcomes: 1) Participants will to be able to explain the principals of Critical Race Theory as it applies to education. 2) Participants will survey several areas in which equity and social justice work applies in the classroom. 3) Participants will explore their own experiences that shaped their worldview. 4) Participants will describe how racism, sexism, gender discrimination, ableism, religious oppression, fat shaming, linguicism, and other types of discrimination intersect to deeply affect students in a classroom. 5) Participants will share their expertise on equity and social justice issues and language teaching methods. 6) Participants will be able to design strategies and approaches to promote equity and social justice in their classrooms. 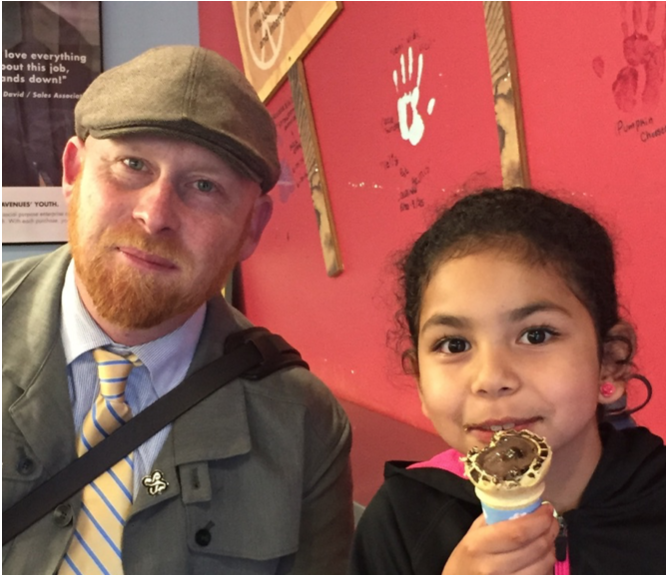 Matthew C. McParker, EdD, is an adjunct professor at Portland State University as well as a social studies and language arts teacher at Ron Russell Middle School in the David Douglas School District in Portland, OR. He is in his 12th year teaching middle school and second year as a cohort leader at PSU. After initially focusing on archaeology, Dr. McParker shifted to education, where he has been an AmeriCorps member, an assistant in special education, and a teacher at a school where over 30 languages are spoken. Much of his work at RRMS has focused on increasing academic language use for students from many different cultural backgrounds. He earned a doctorate at PSU in 2016 focusing on the experiences of female refugee students from Burma in a multicultural middle school. Since then, he has continued to teach part time in middle school, part time at PSU, and also leads a cohort of world language and immersion teachers earning their initial teaching licenses. Dr. McParker has taught classes in social studies methods, language and literacy development for diverse learners, application of learning theories, research in the classroom, and equity and social justice. Many of the classes were taught to immersion and world language teachers earning their initial licenses from three different cohorts. In 2014, he and his wife adopted a girl from foster care, which has enriched and enlightened their lives in many ways. Spending time with family is now a favorite hobby, along with reading, bicycling, soccer, and cooking. A panel and workshop consisting of three experienced immersion teachers of Mandarin, Russian, and Spanish will be answering questions, guiding practice, and helping you to better serve the students and families involved in our immersion classrooms. 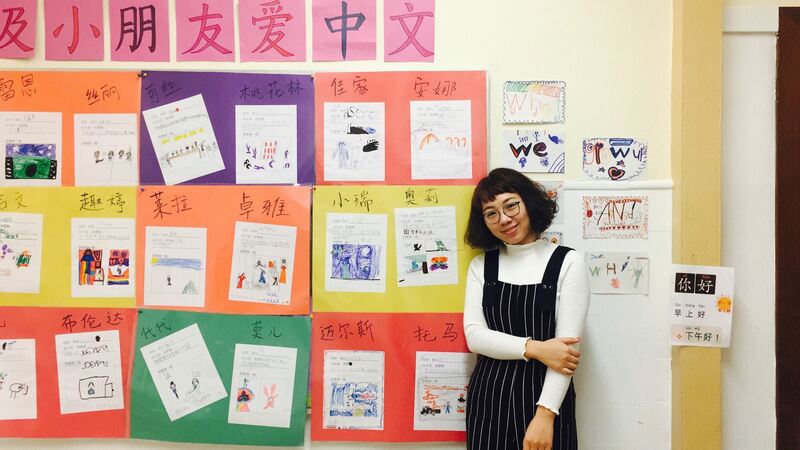 Ruiyuan Gao is an Elementary Mandarin Immersion Program (MIP) teacher at Portland Public Schools since 2016. She obtained her Master's degree in Teaching Chinese as a Second Language in 2016 from Minzu University of China. She got her second Master's degree in Curriculum and Instruction from Portland State University in the same year. She was a PPS Startalk MIP Lead Teacher in 2017 summer. And she worked as Beijing Summer Camp Program Director in 2015. She also has one year teaching experience for teaching K-16 American students the Chinese Language and culture in China. She gained her Oregon Preliminary Teaching License from TSPC, High School Chinese Teacher Qualification Certificate of People's Republic of China and International Chinese Teacher Qualification Certificate from Confucius Institute Headquarters. She is a teacher with a strong passion to support the achievement of all learners through student-centered and culturally responsive instruction in a Dual Language Immersion classroom. Olga N. Volnycheva is originally from Khabarovsk, the Russian Far Eastern city on the mighty Amur River and the sister-city of Portland, OR. In 1969, Olga graduated from the Far Eastern State University of Humanities (Foreign Languages department) with Bachelor’s in English and Master’s in German. In 2008, she completed the Writing for Children and Teenagers course in the Institute of Children’s Literature, Madison, CT. 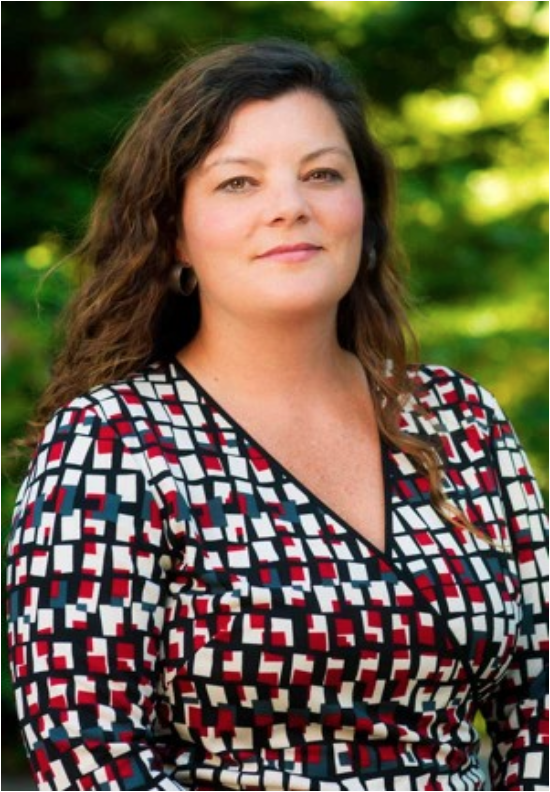 In 2012, Olga graduated from Portland State University with Master’s degree in Education. 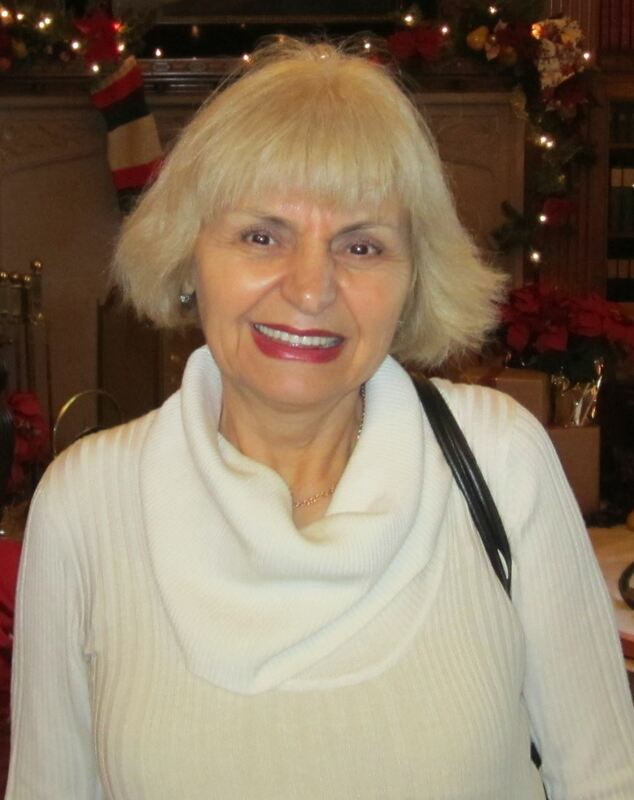 Volnycheva has 40 years of teaching experience for diverse populations of students in Russia and America alike. Olga Volnycheva is a published author (books and articles in English & Russian). Her novel “Time of Forgotten Memories” was accepted into the Library of Congress, Washington, D.C. Olga is a keen traveler as well (Russia, China, S. Korea, England, Austria, Germany, USA, Canada, Mexico, France, Belgium). She is the mom of four wonderful children and a grandma of three amazing grand-kids. Since beginning to teach in 2006, I have worked in both elementary and middle schools, teaching language, math and science from fourth to eighth grade. My experience has always been with a large number of second-language learners in the classroom, either native English or Spanish speaking students. My K-12 teaching license in Oregon includes Bilingual, Social Studies, Spanish World Language, English as a Second Language and Multiple Subjects Elementary endorsements. I earned my initial teaching credential through the Teaching Fellows of Philadelphia, an alternative credentialing program for candidates without education backgrounds to teach in disadvantaged schools. In addition to this training, I have completed graduate coursework at Drexel University and Portland State University, currently working toward a Master’s in Spanish at PSU. I have participated in several trainings, including Susana Dutro’s Systematic English Language Development, the Mathematical Studio Program, Quality Teaching for English Learners (QTEL) and Fred Jones Tools for Teaching. While versed in different approaches, I recognize that every student has their own internal syllabus that ultimately governs their learning. As a language instructor, I attempt to design lessons based on communicative language teaching principles because learning new material is a process of negotiating its meaning, which can only happen with opportunities to authentically communicate. I love to travel especially in Spanish-speaking countries where I can immerse myself in the language and culture. My highlights include traveling the length of the Amazon River from near the headwaters in Ecuador to the delta in Belem, as well as riding a bike from Panama to Guatemala on a shoestring budget. I have also lived in Buenos Aires, Argentina and Quito, Ecuador for extended periods of time.